Samsung has the highest range of smartphones that we all know but in tablet category also it owns most number of digital slates. The Galaxy Tab S is one the premium tablet among them filled with latest hardware and new Samsung UX interface specially designed for tablets. The Galaxy Tab S is exceptionally thin and light, Despite its thin and simple looks, the Tab S device packs a powerful hardware and better display with 2560 x 1600 pixel resolution. 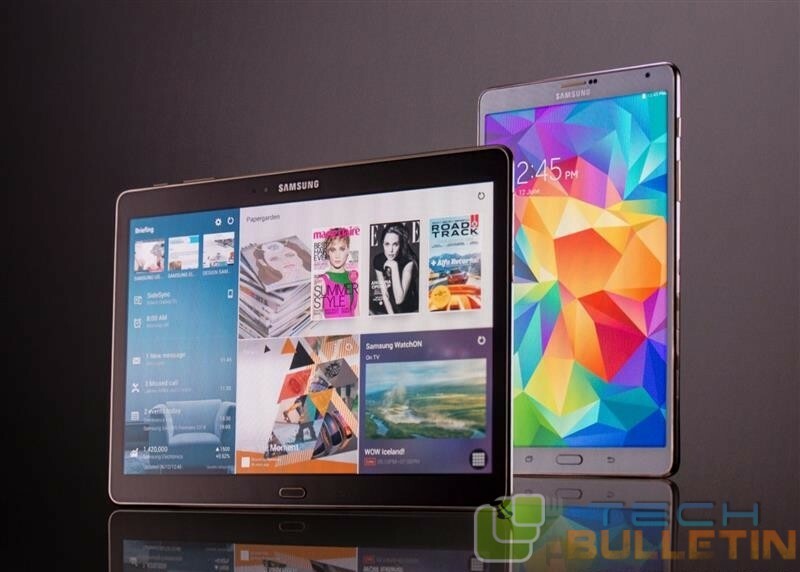 The Galaxy Tab S devices are available in two different display sizes – 8.4 inch and a 10.5 inch model. I am not going to discuss more about the specs and features because if you have this device then you have better idea than me, so if you want to root your device easily then you are at right site, this is post is all about how to root Samsung Galaxy Tab S with One Click Root, generally the rooting requires many lengthy step that leads you to damage to unsuccessful result. Here you don’t need to worry at all, just follow the step by step guide and get your task done in minutes. For security reasons, create a complete backup of all your data. Download the CF Auto Rooted firmware according to your device model on your PC. Extract the Auto-root file on your desktop, then you will see a file with extension .tar.md5. Move the downloaded .tar,md5 file from the extracted folder to the Odin3.09 folder on the desktop. In the Odin window, you need to make few changes, make sure Auto Reboot and F. Reset Time are checked and everything else is unchecked, don’t skip this step. Also cross check that the Re-Partiton is unchecked or not, make it unchecked. Now turn off your device and Turn it On back While Pressing, Volume Down+Home+Power button until you see some Samsung logo on the screen, Press Volume Up to continue. Now you are in download mode. Connect your device to your PC via USB cable, the Odin port will go yellow, if it detects your device successfully. Click on AP and browse the .tar.md5 file that you have placed inside the Odin folder. Click on start button to begin the rooting process. After completion of the process, your device will reboot automatically. That’s it, you have successfully rooted your Samsung Galaxy Tab S, share this if you like the guide.